Intellinet's SOAR program provides structure, mentorship, and various career path opportunities for entry-level business professionals. The foundation of Intellinet is our talented, dedicated employees. Our nationally recognized success is drawn from the experience, energy and teamwork of our employees, who consistently deliver results by anticipating change and executing solutions with confidence and passion. 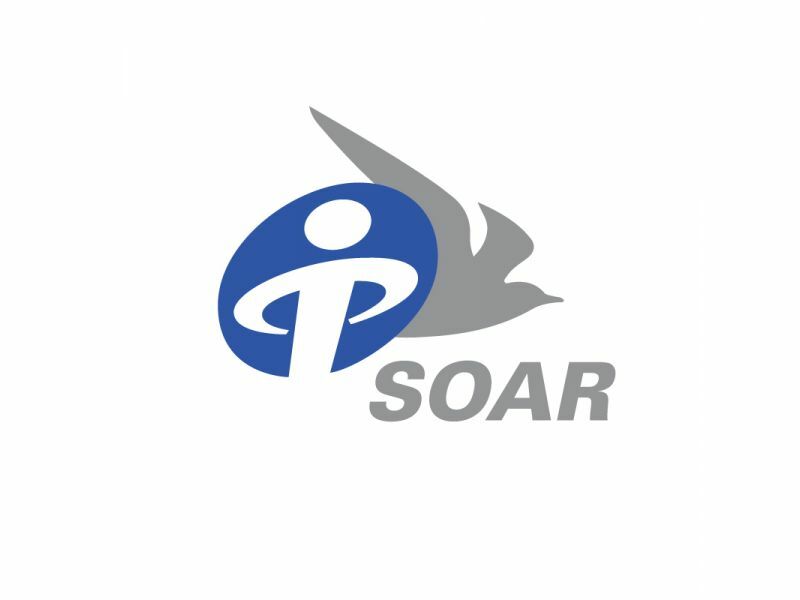 To develop the next generation of Intellinet leaders, we offer a formal program called SOAR - Strategic Orientation of Associate Recruits - that provides structure, mentorship, and various career path opportunities for entry-level business professionals in the area of Consulting from one of the nation’s most awarded boutique consulting firm in the US. After completing our SOAR orientation program, Intellinet consultants will have the opportunity to work in our managed services or consulting projects alongside our Intellinet architects and business leads. This program will provide the opportunity to learn about different companies, industries, technologies in an entrepreneurial, process-driven business environment. We are now accepting applications for Accelerated Program.